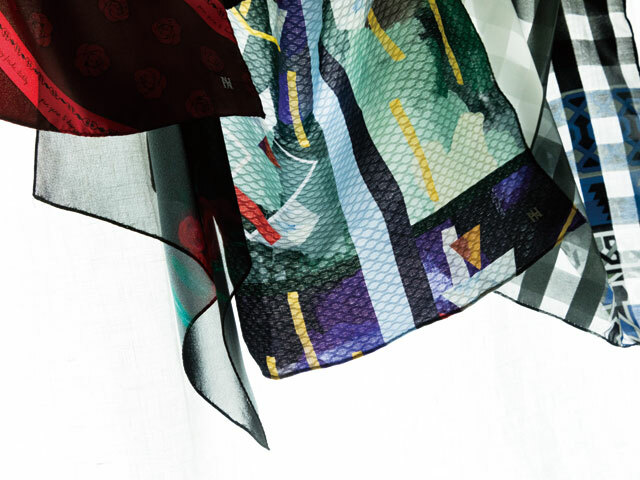 Brilliant Japanese young textile designers launch beautiful fabrics from luxury brands every season. The textiles are produced with exceptional skill in Japan and highly esteemed around the world. On the other hand, a surplus of fabrics ends up to be wasted. As sustainability is a priority interest for us, NAGAE+ gives new life to treasurable overstock fabrics.